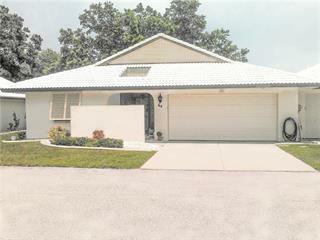 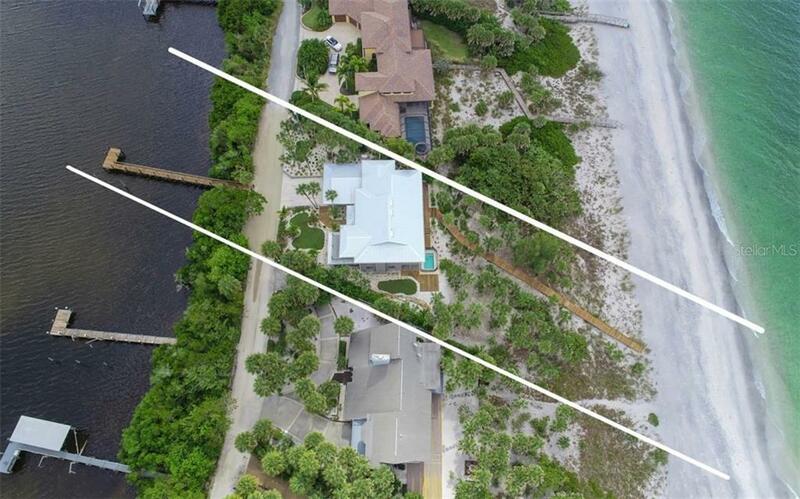 Ask a question about 749 B N Manasota Key Rd, or schedule a tour. 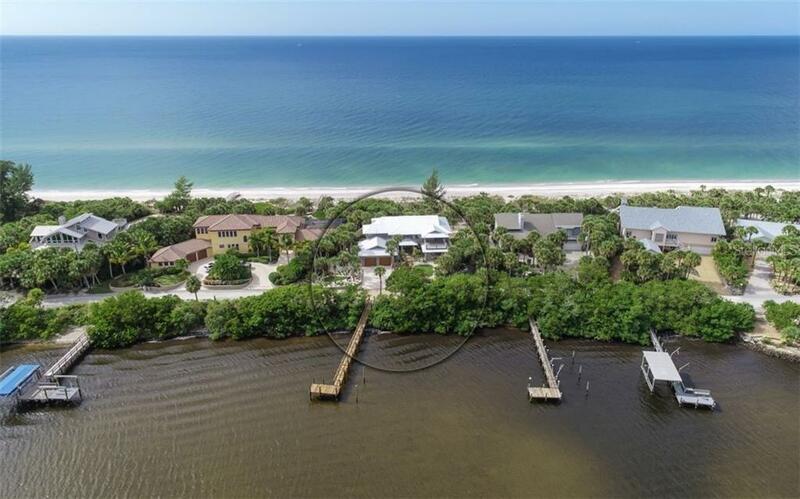 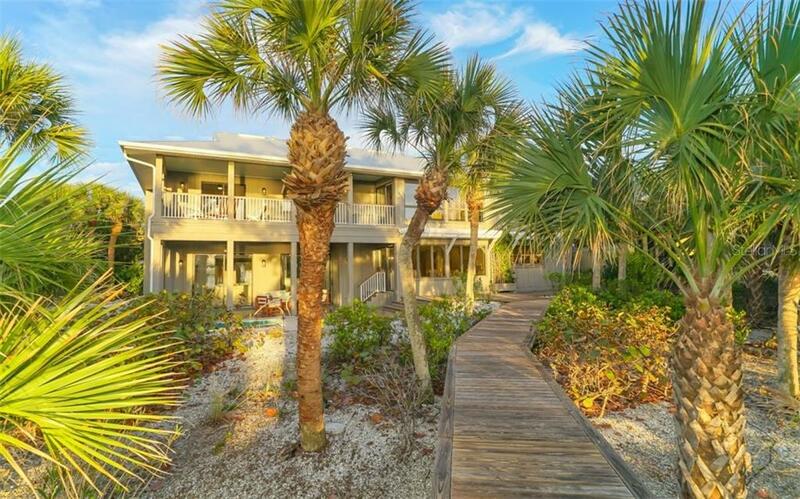 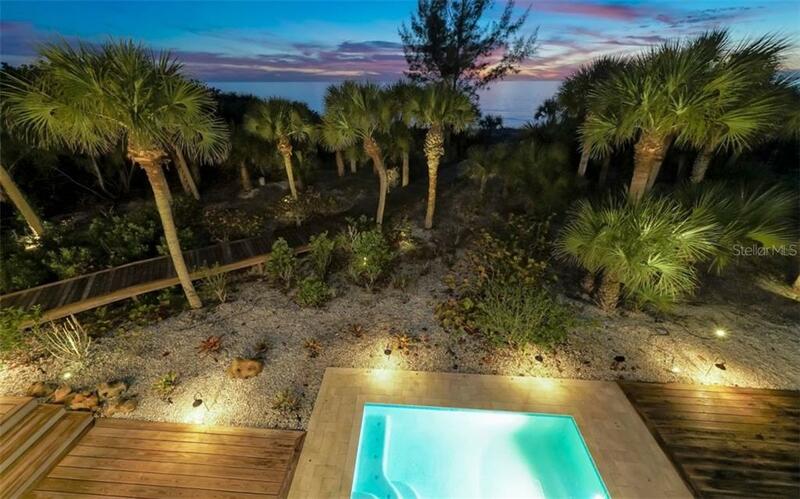 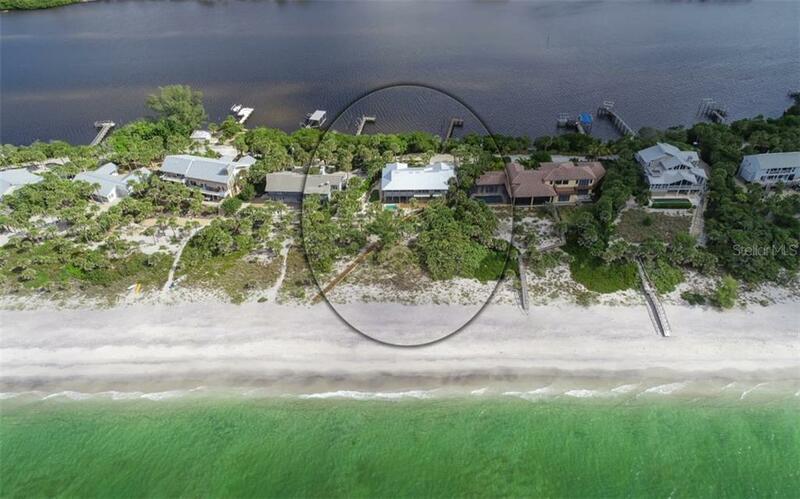 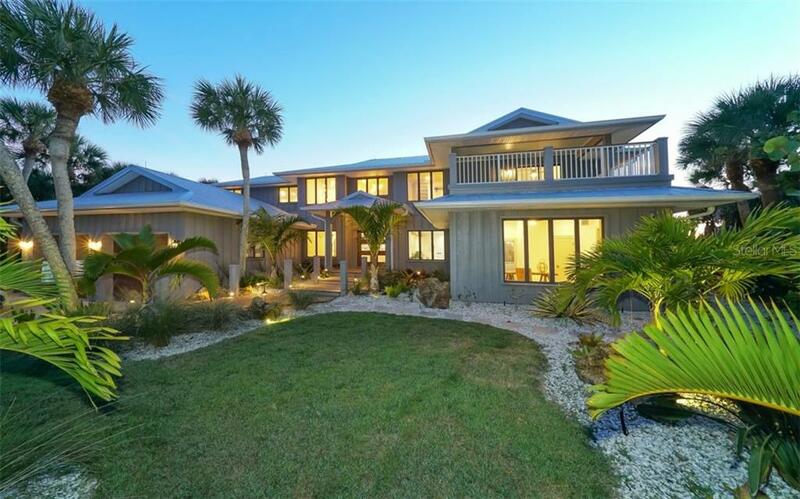 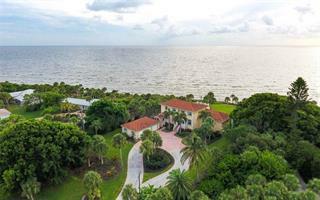 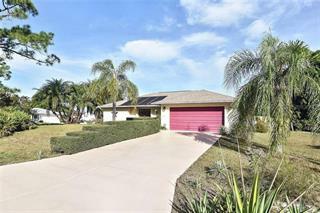 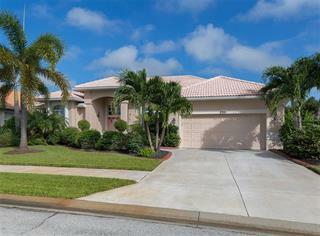 Experience Gulf-to-Bay living from this very private dream estate nestled on the tropical shores of North Manasota Key. 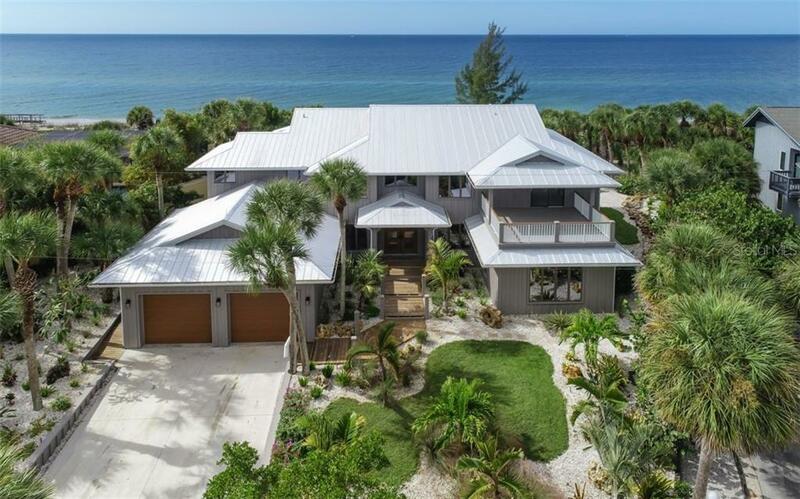 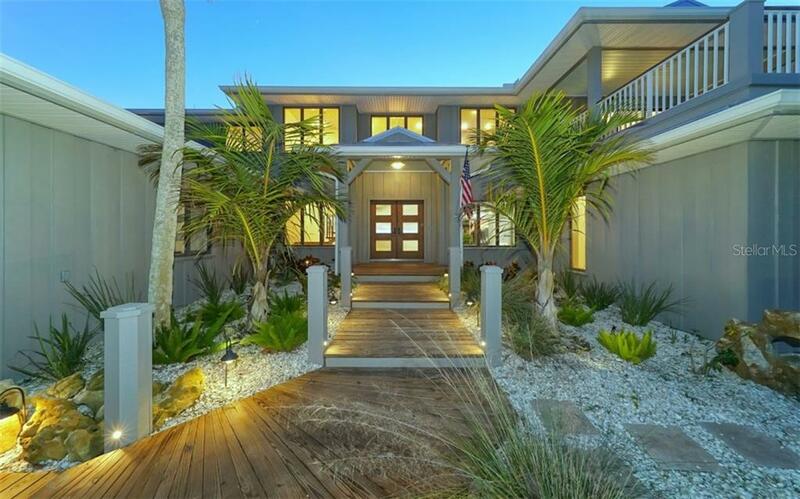 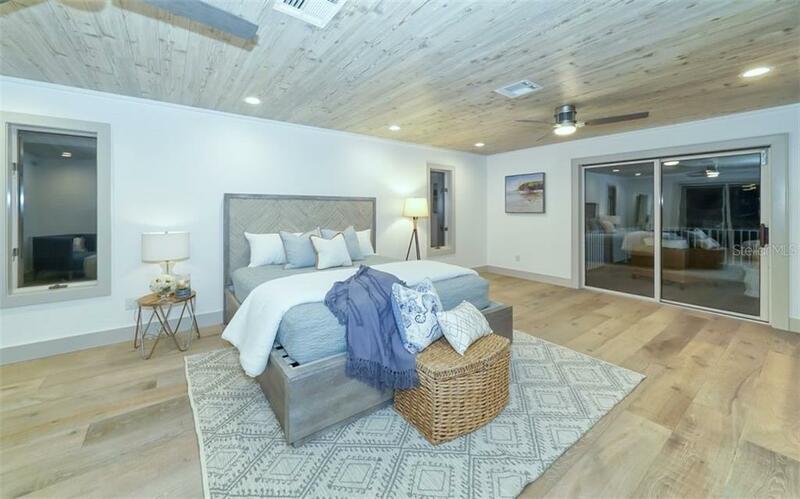 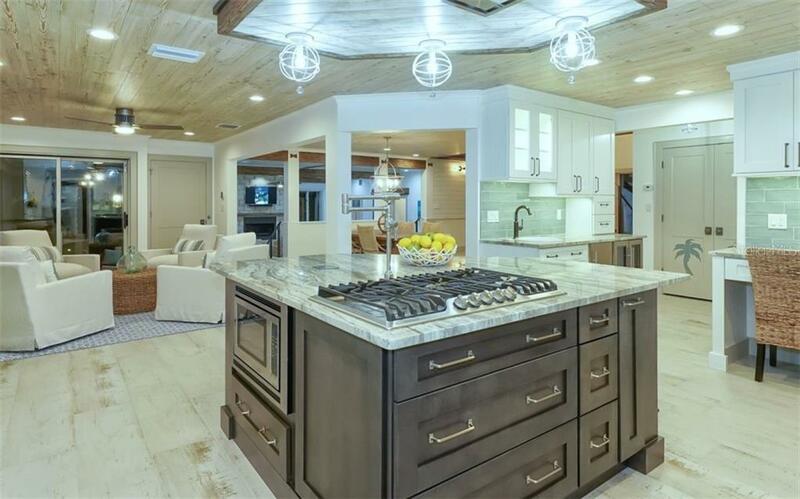 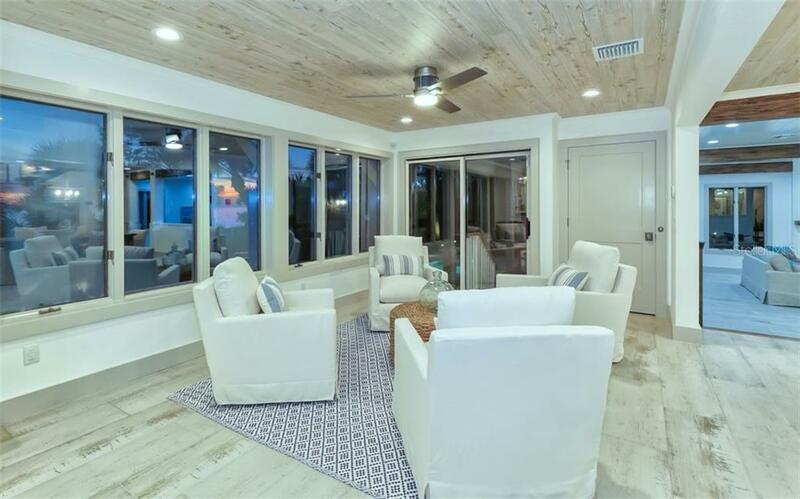 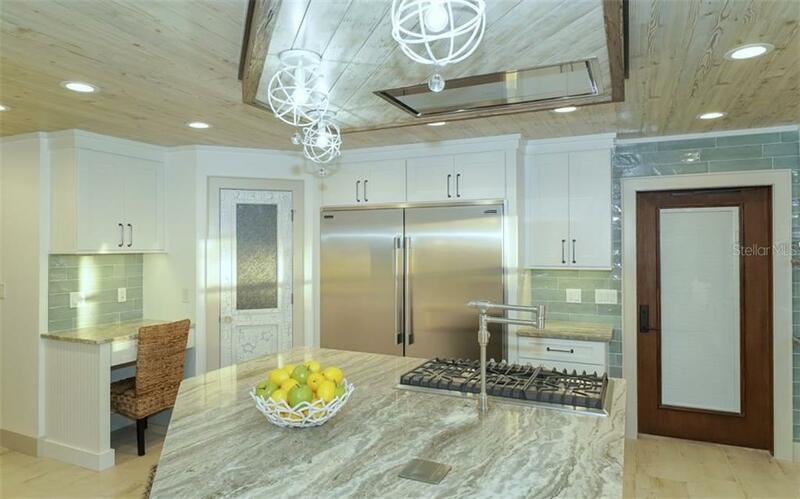 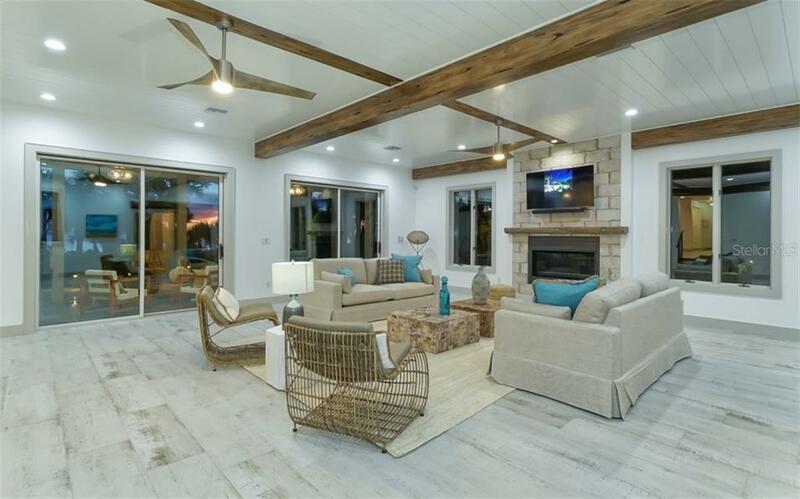 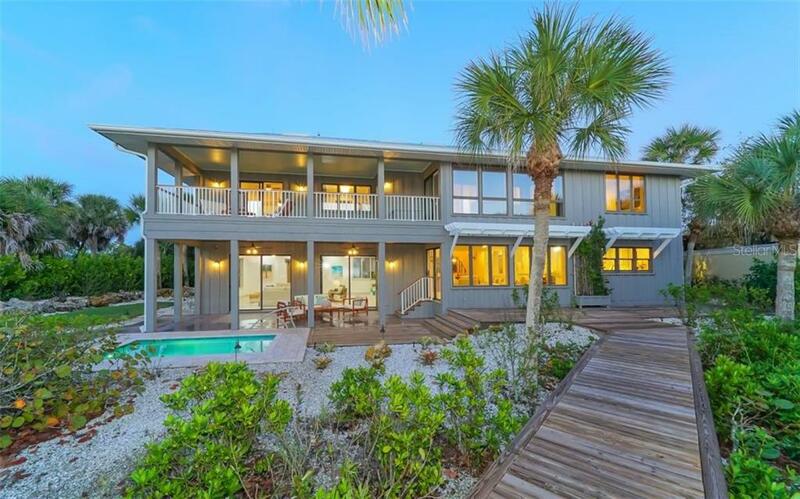 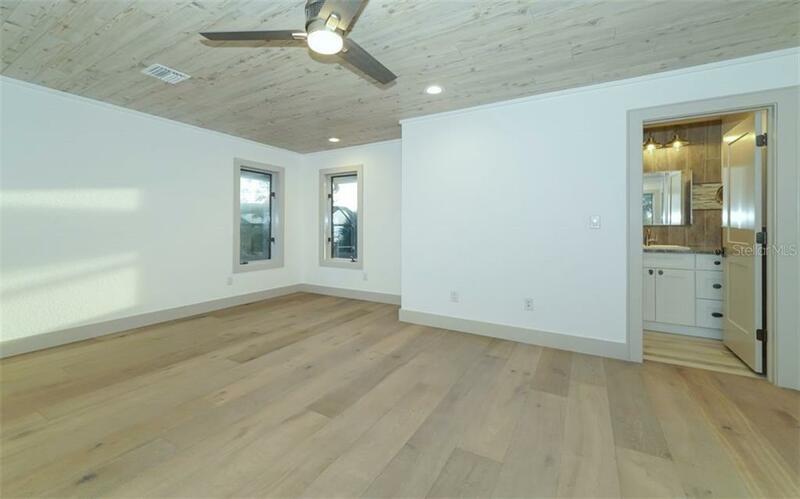 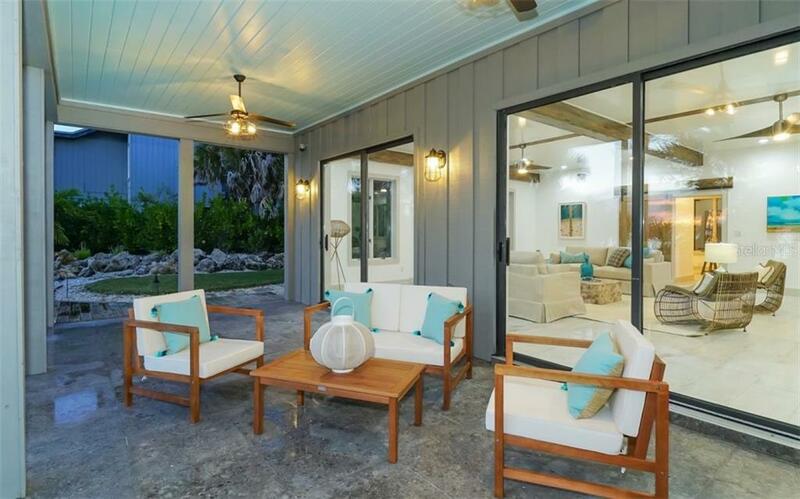 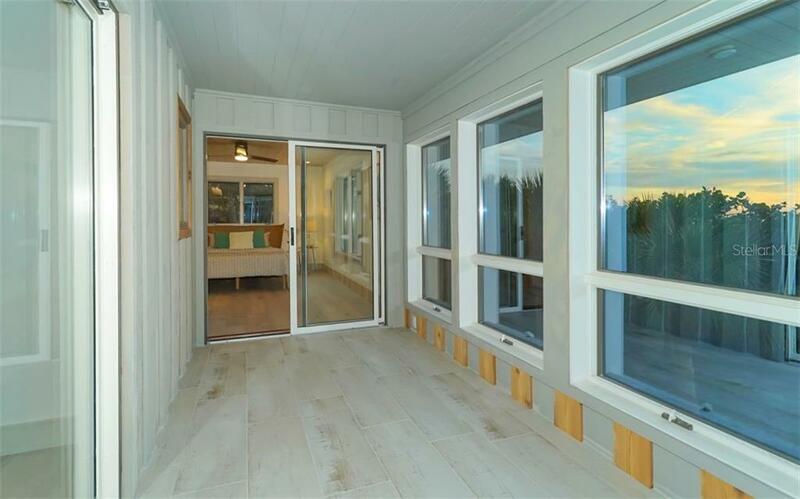 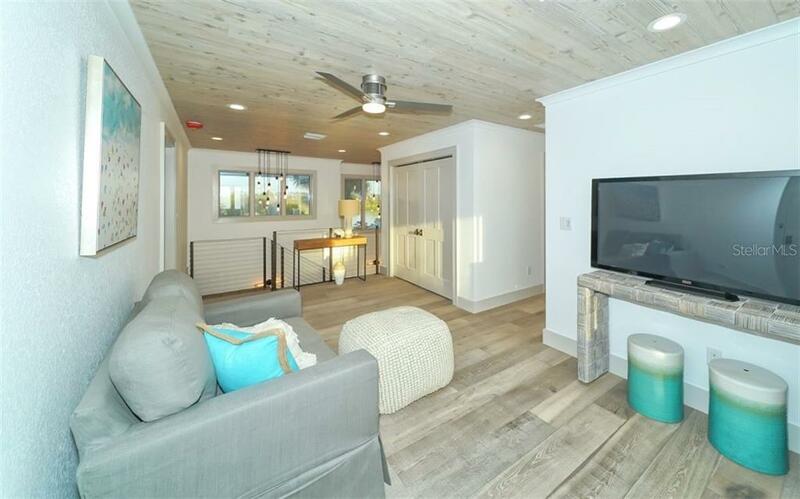 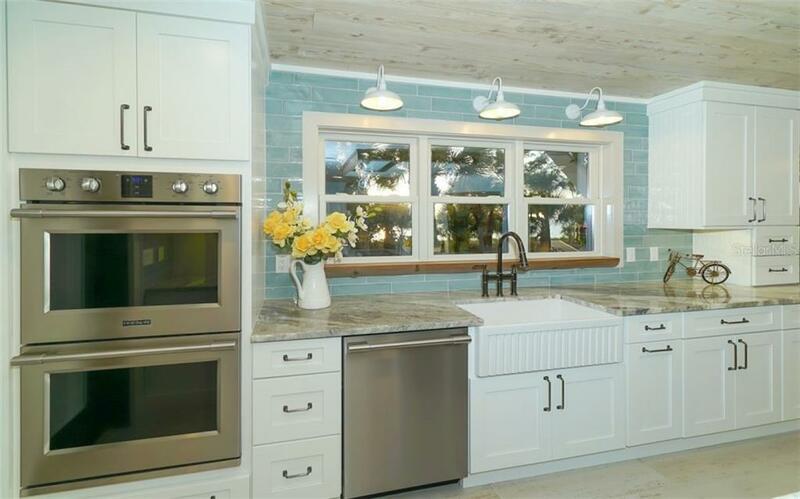 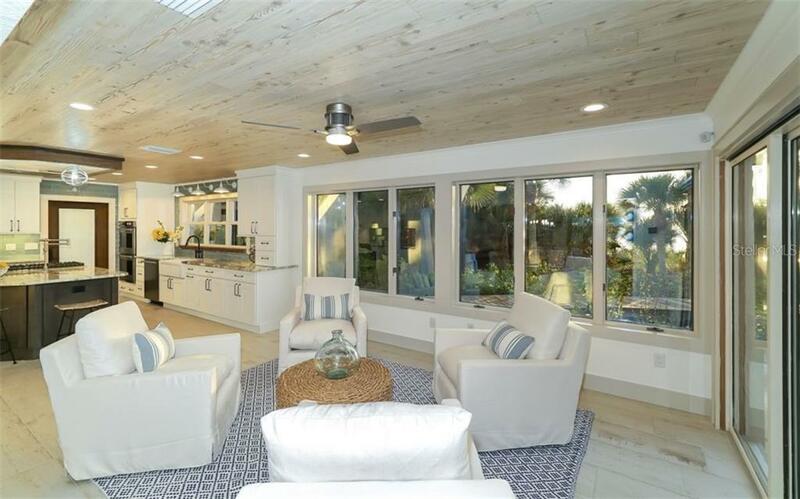 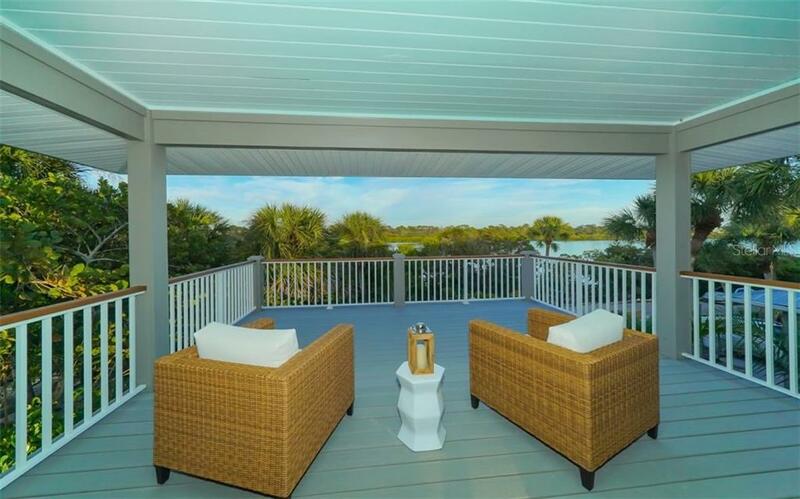 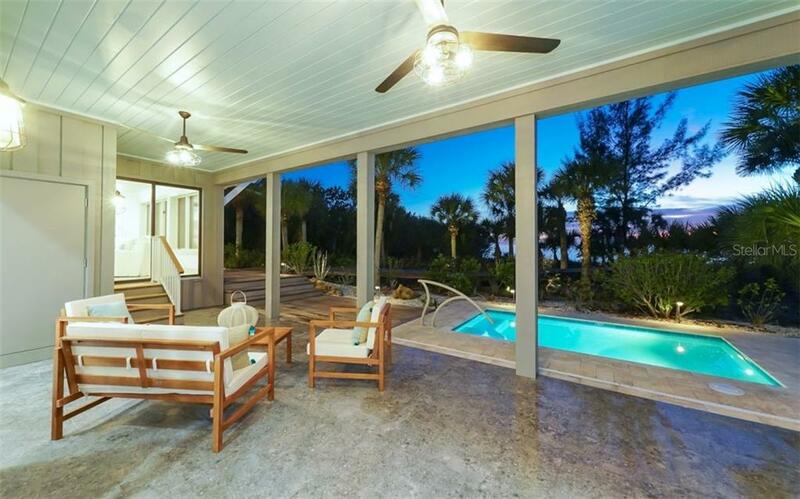 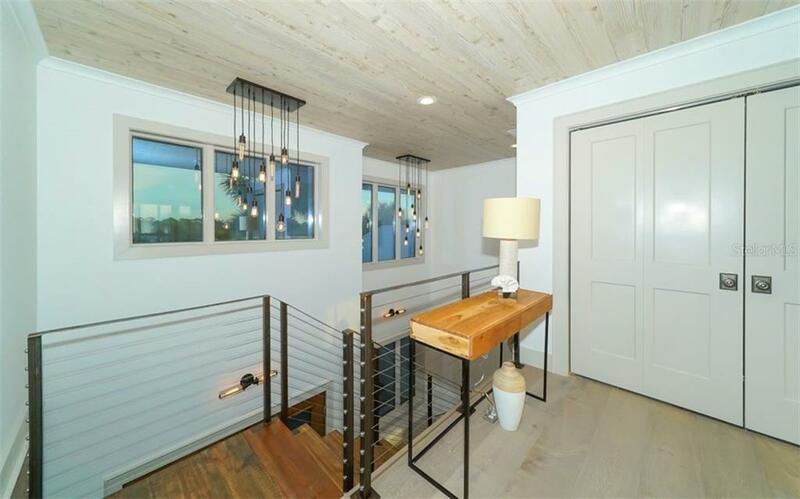 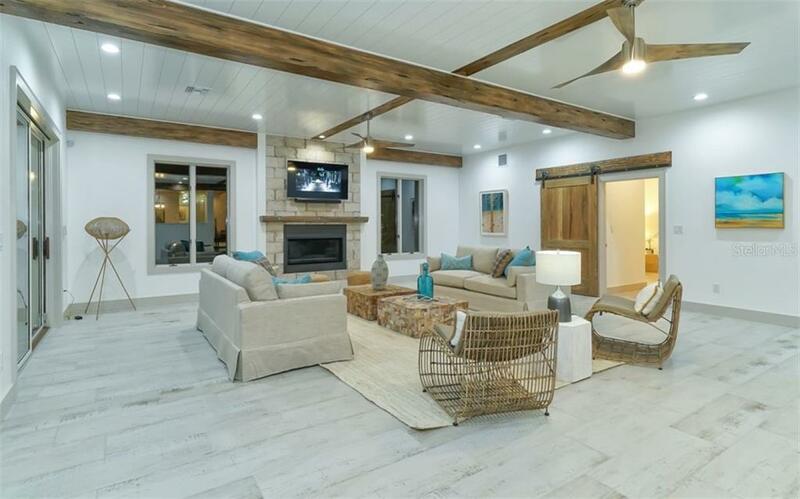 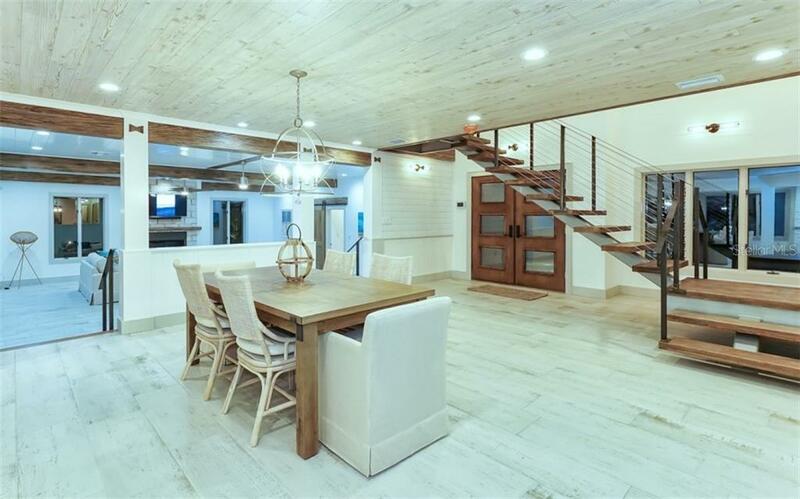 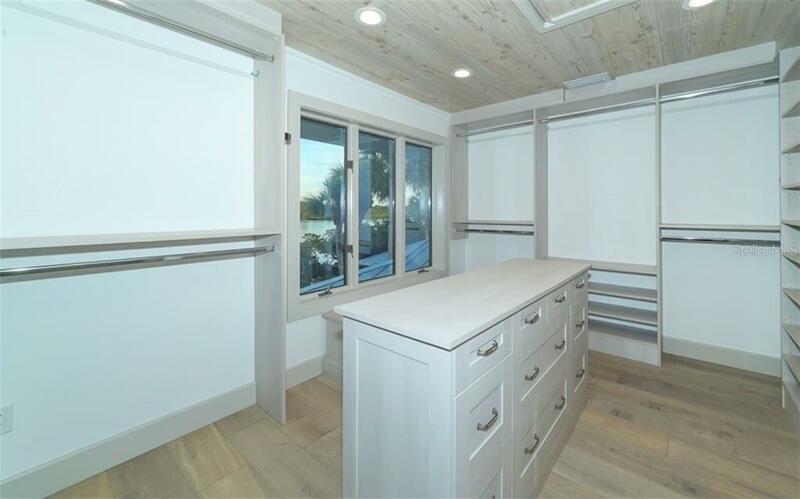 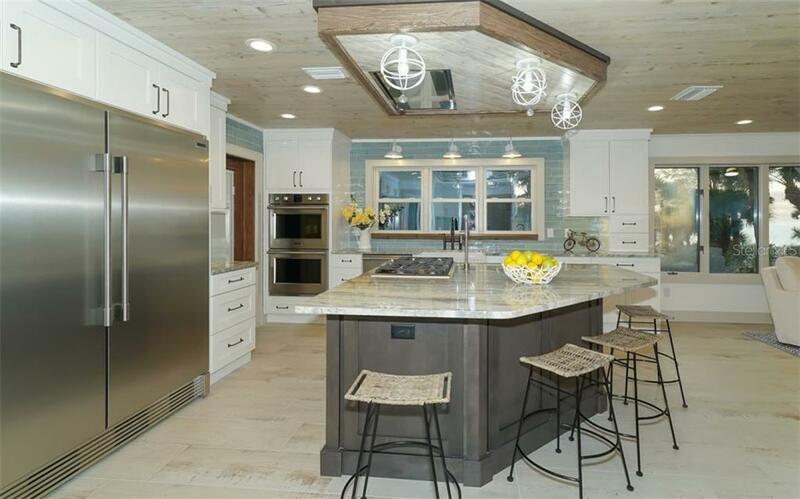 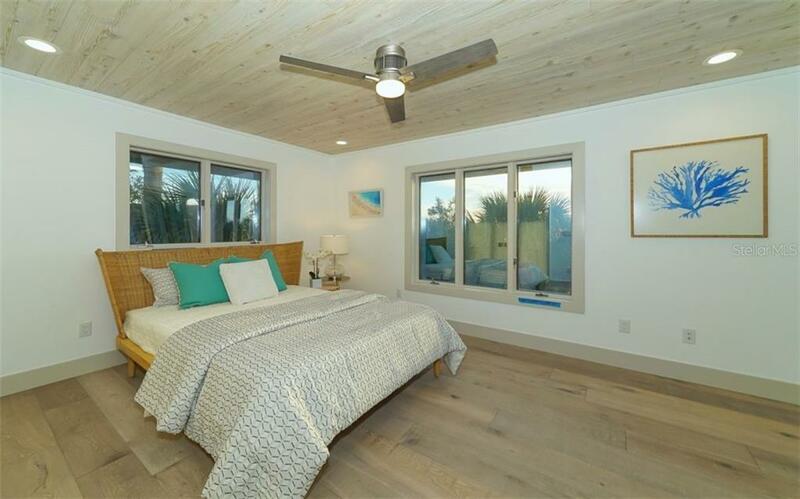 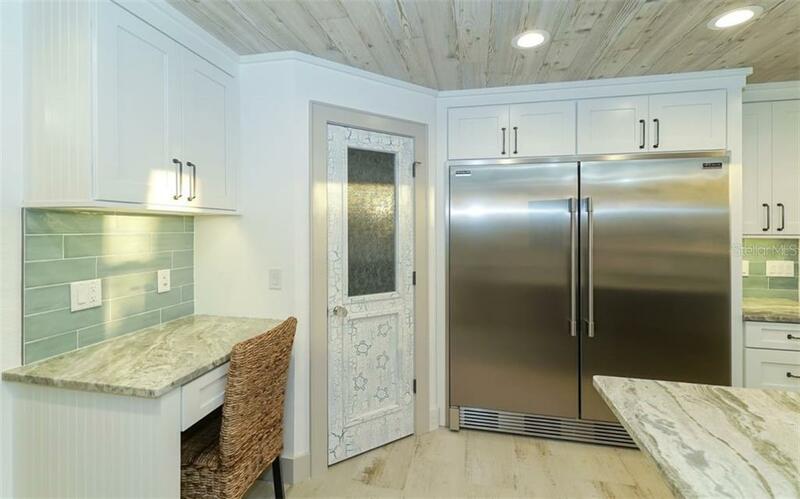 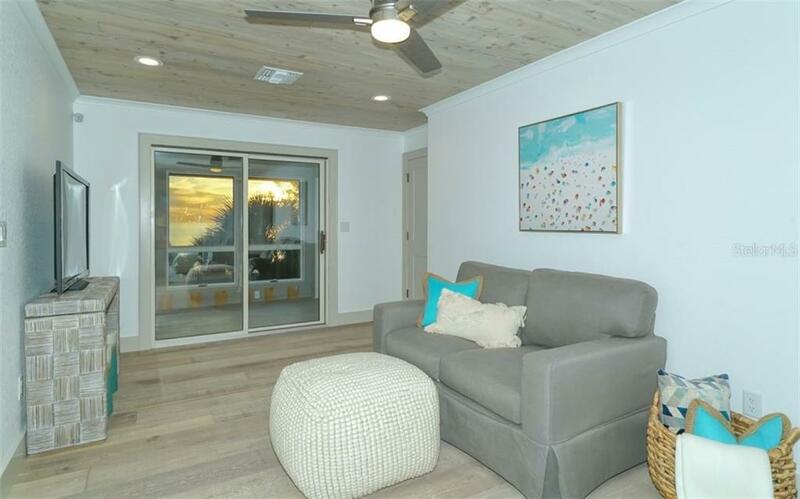 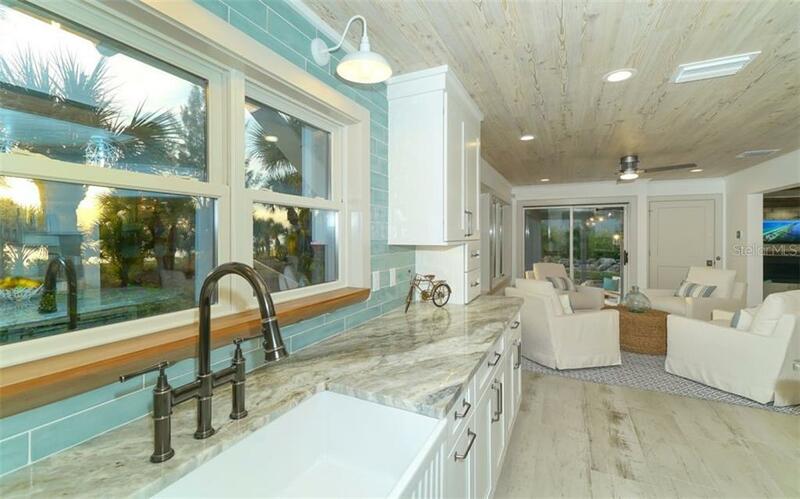 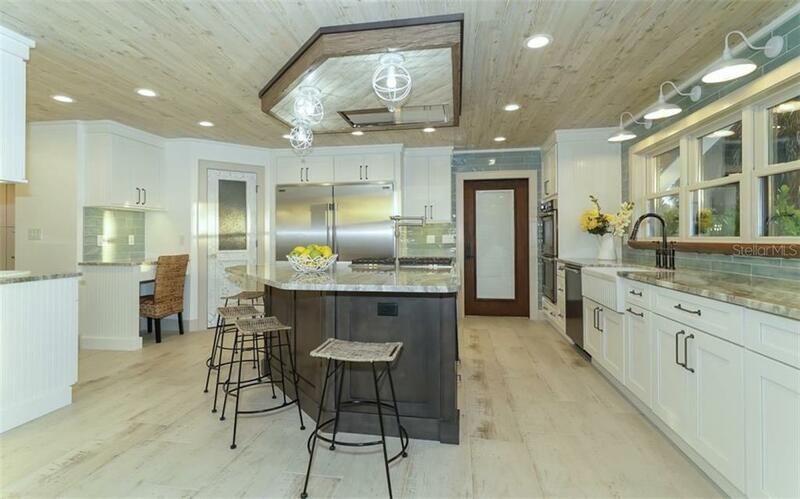 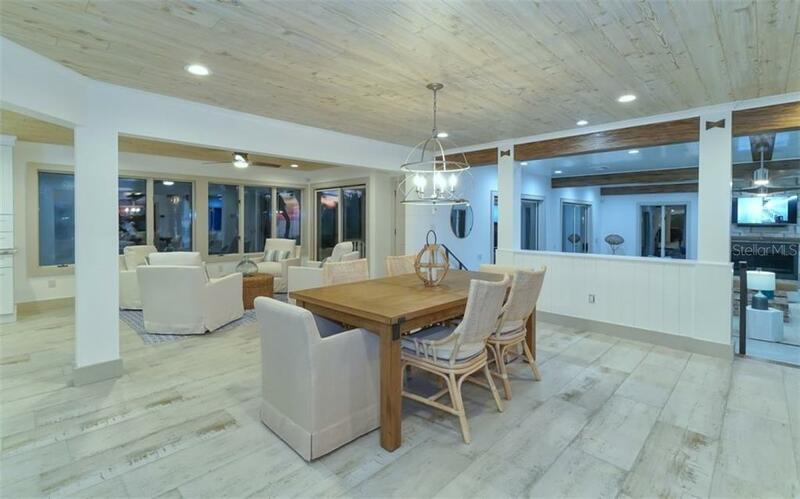 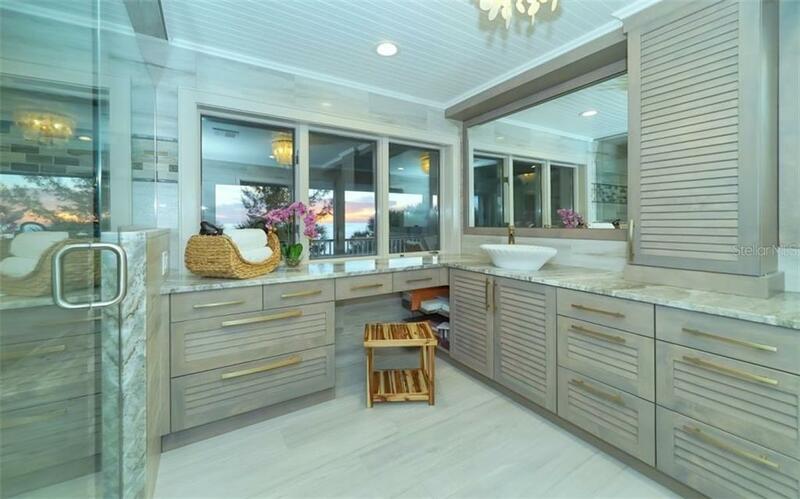 Remarkably remodeled with coastal elegance, this 4-bedroom home boasts broad beachfront vistas coupled with lifesty... more.le dedicated to boating & outdoor adventures. 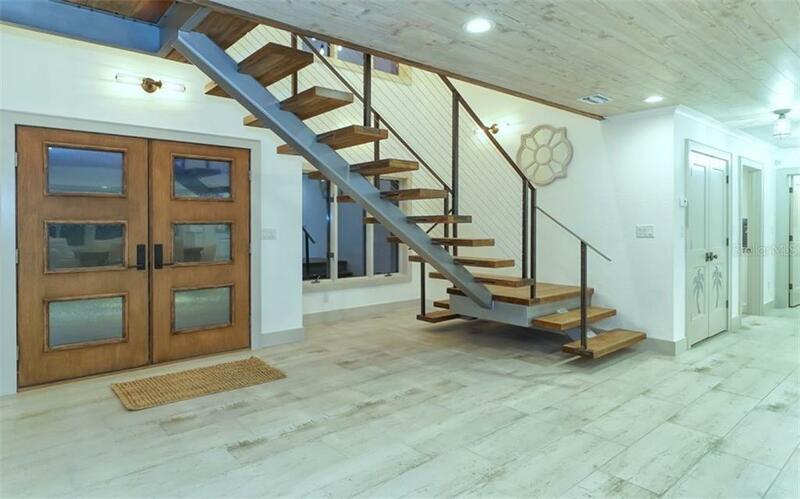 Escape the outside world & arrive home to this 2-story residence. 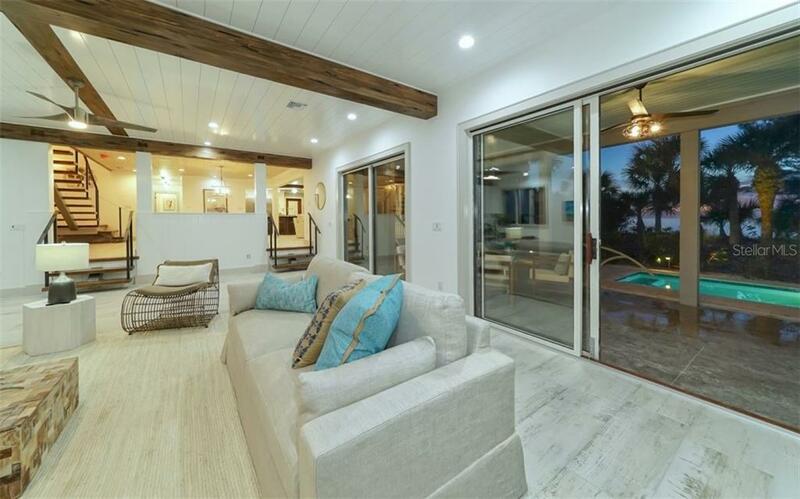 Accommodating relaxation & entertaining with equal parts finesse, interiors blend neutral hues with natural finishes and open spaces with comfortable environments with stunning views of the water from every room. 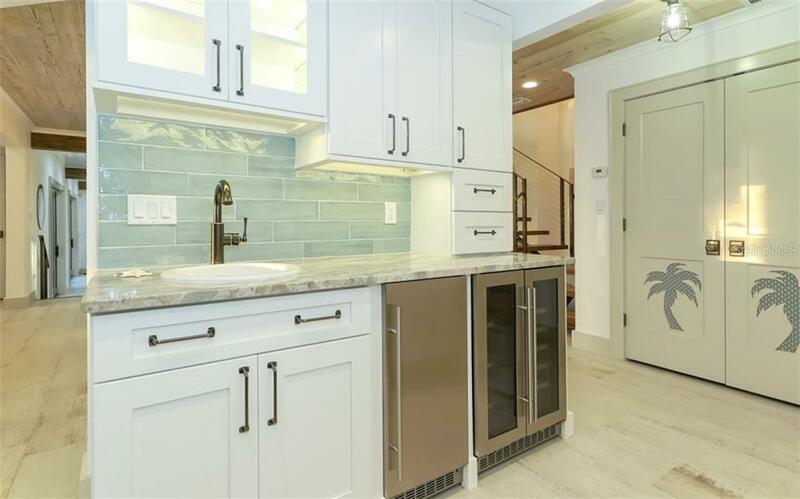 New interior elements include gourmet kitchen with professional stainless appliances, porcelain & wooden flooring, custom crafted solid wood doors, gas fireplace in living room, floating mono-stringer staircase with hand crafted wooden treads & convenience of laundry rooms on both levels. 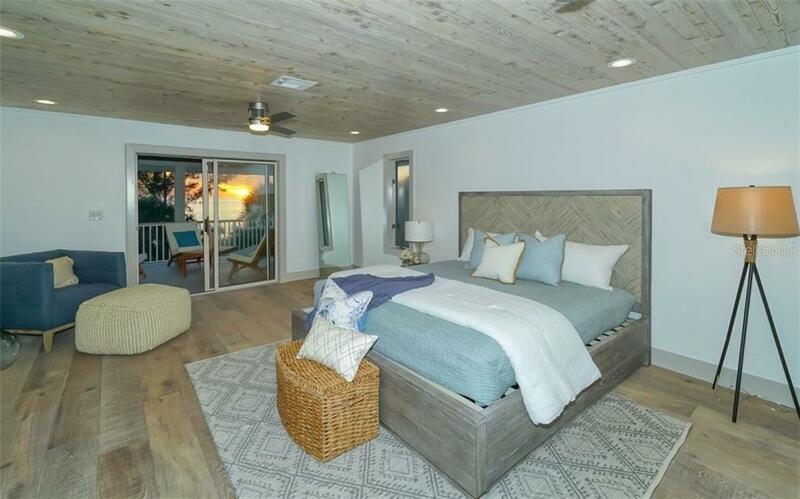 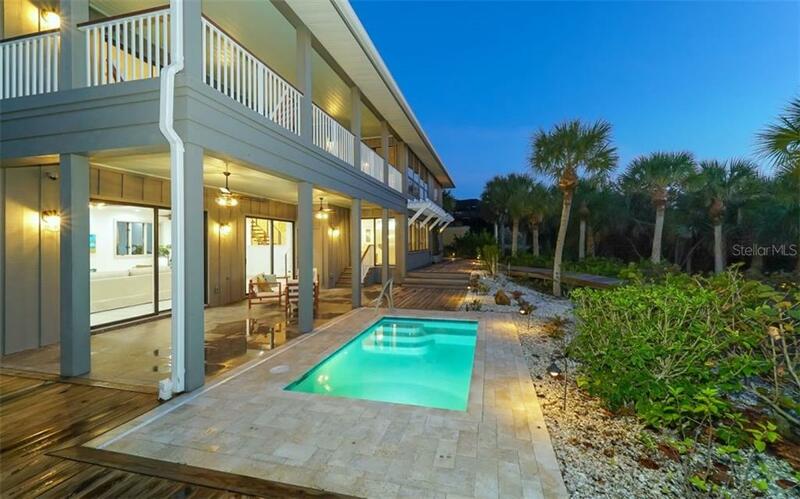 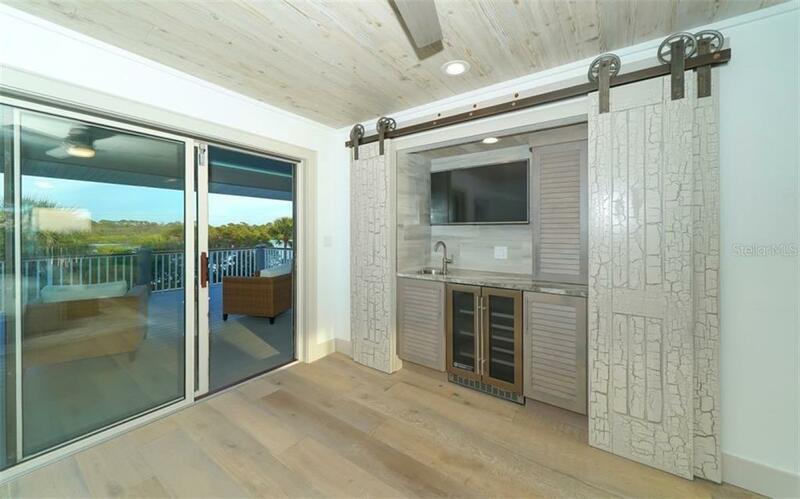 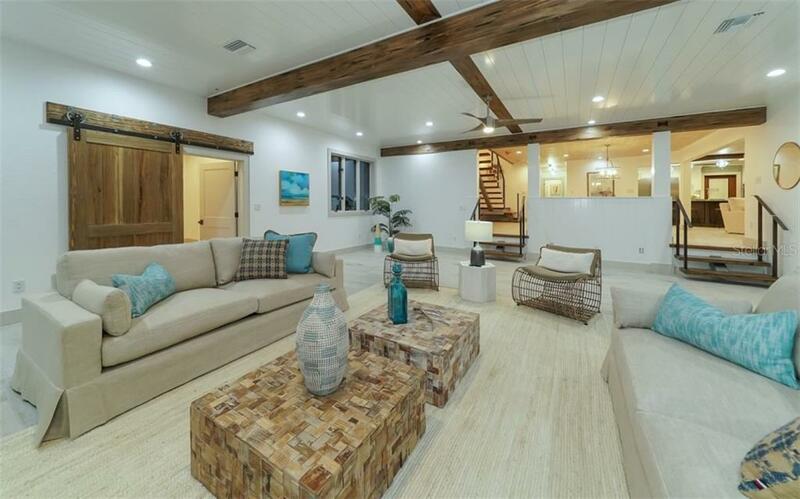 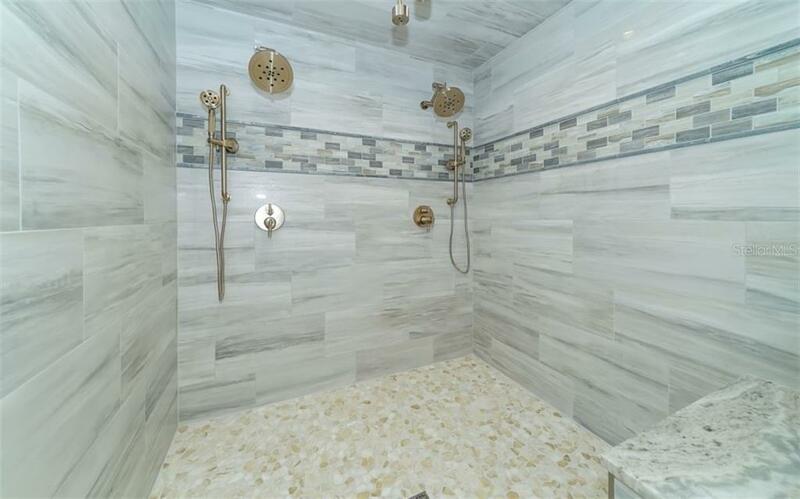 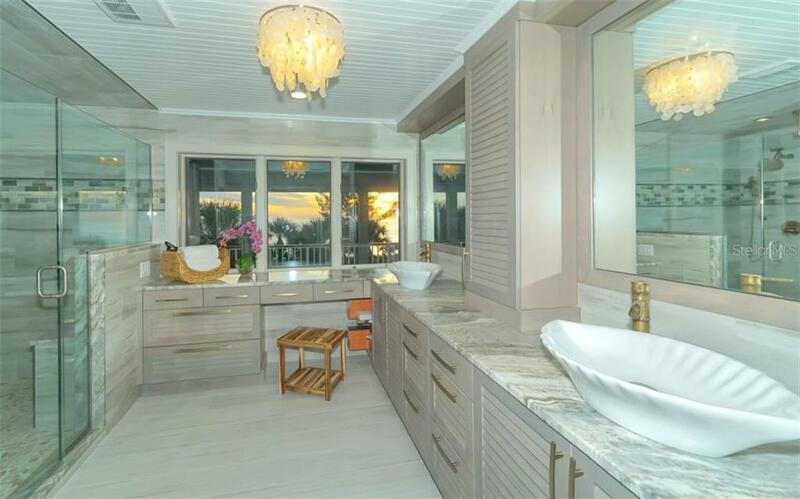 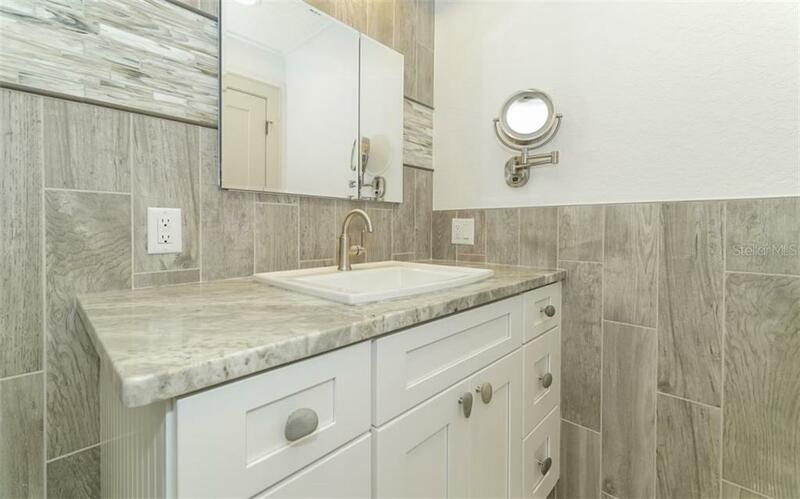 Upstairs, master suite features coffee/wine wet bar, expansive walk-in-closet, sumptuous bath & dual private decks overlooking the Bay & Gulf to enjoy stunning views of sun rising over Bay & setting into the Gulf. 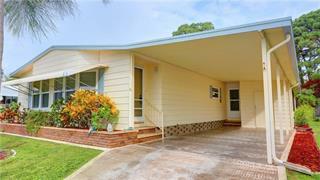 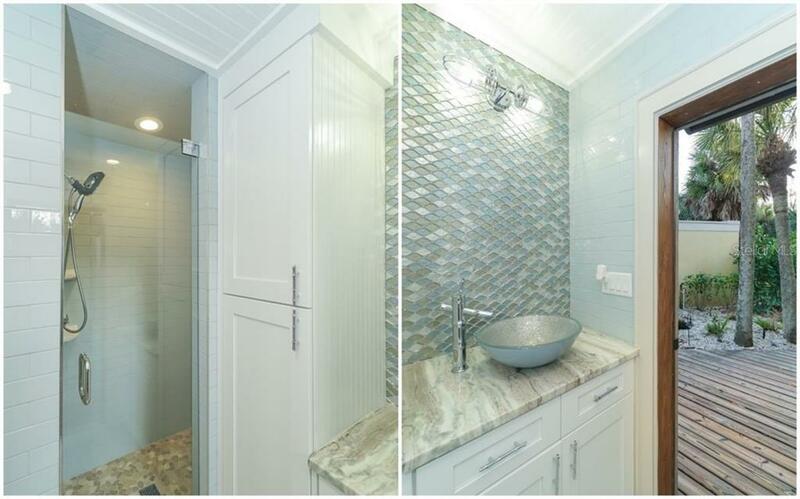 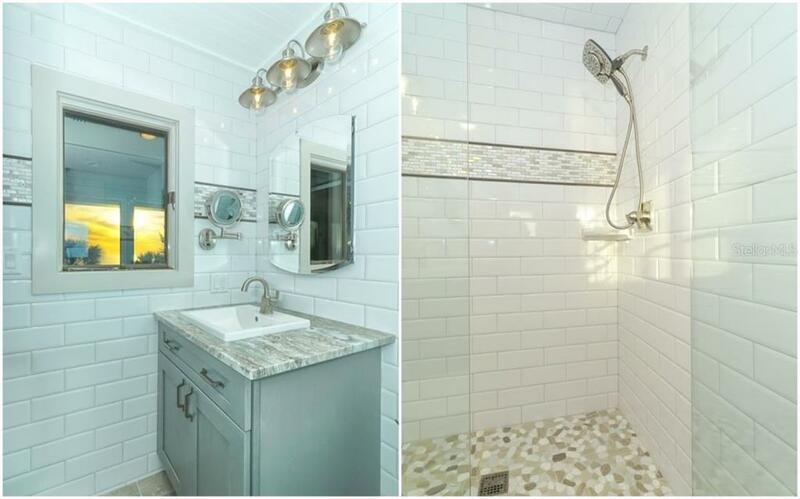 3 guest rooms with new private baths extend the graciousness and hospitality to family. 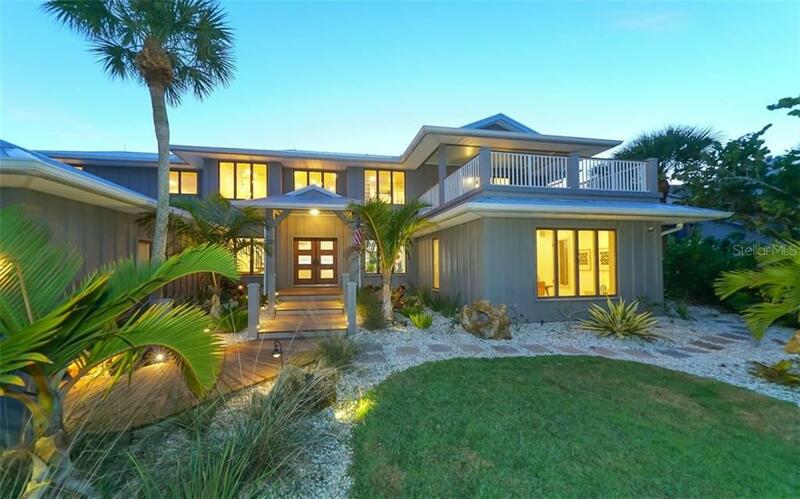 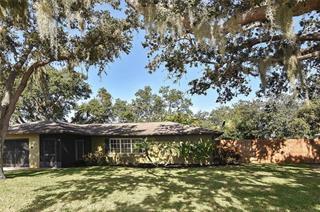 You will have peace of mind with the new whole-house back-up generator system. 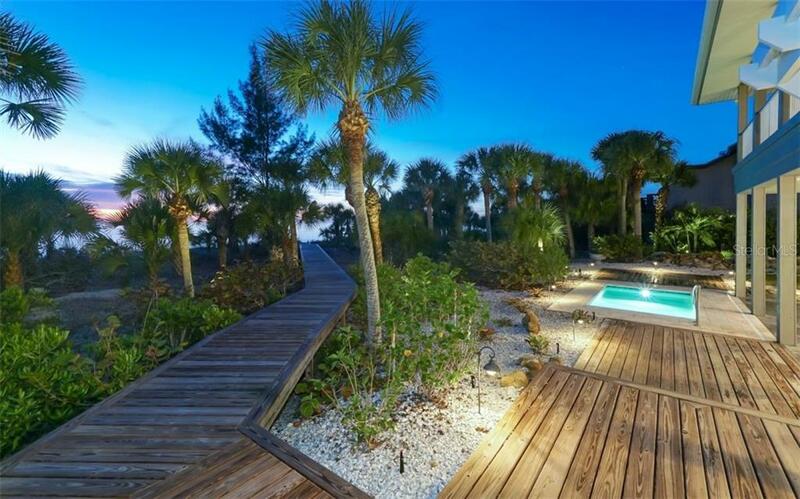 Enjoy the sounds of the sea as you head out to the new Gulf side splash pool & spa, perfect for sundrenched afternoons & family gatherings. 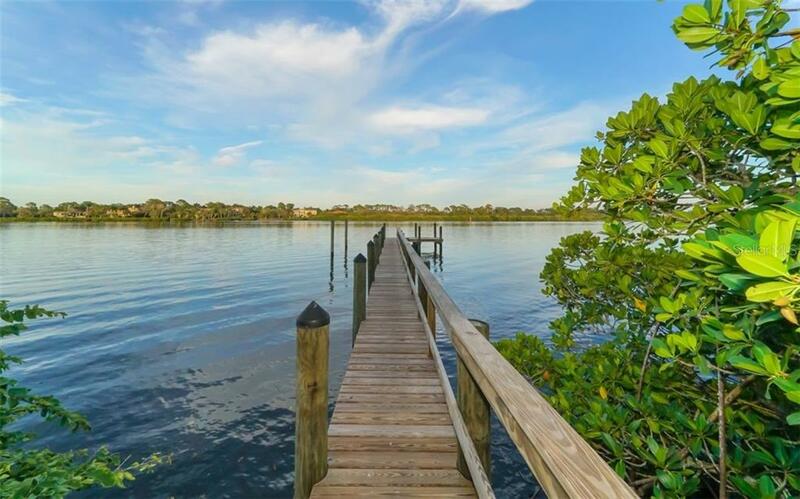 Set sail along the Intracoastal from new boat dock & enjoy fishing, dolphins playing or voyaging to waterfront restaurants for the catch-of-the-day.